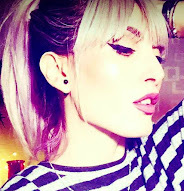 Hi everyone, welcome to my blog. 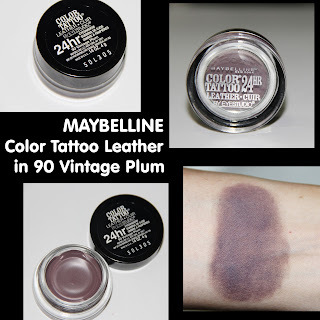 I'm going to show you my thoughts on this Maybelline Color Tattoo Leather. along with other 2 shades from the same Leather collection. layering it over and over..
whichever you like I recommend it! 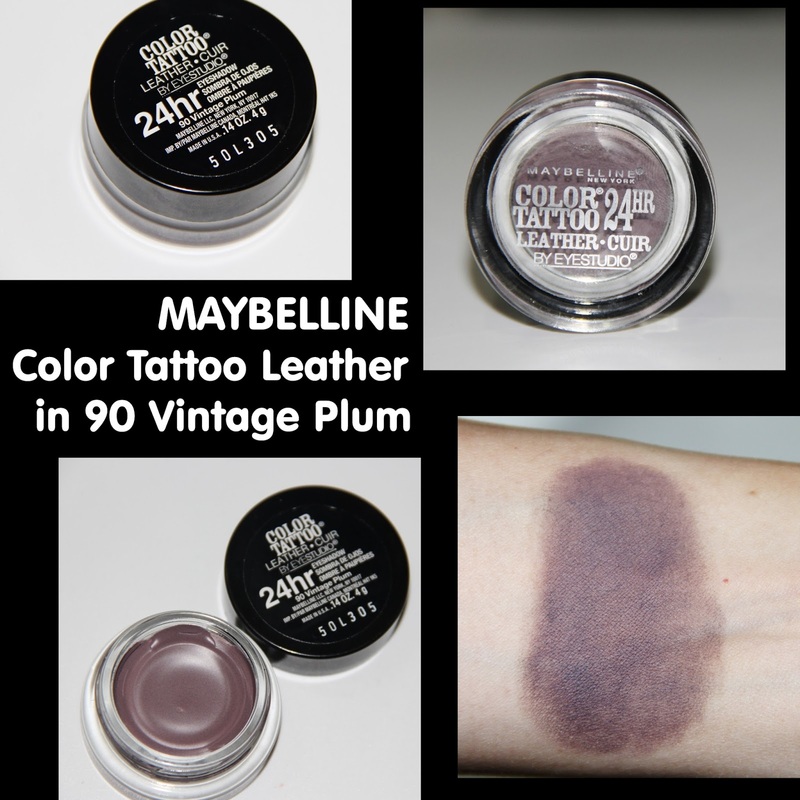 Have you tried any Leather Color Tattoo?